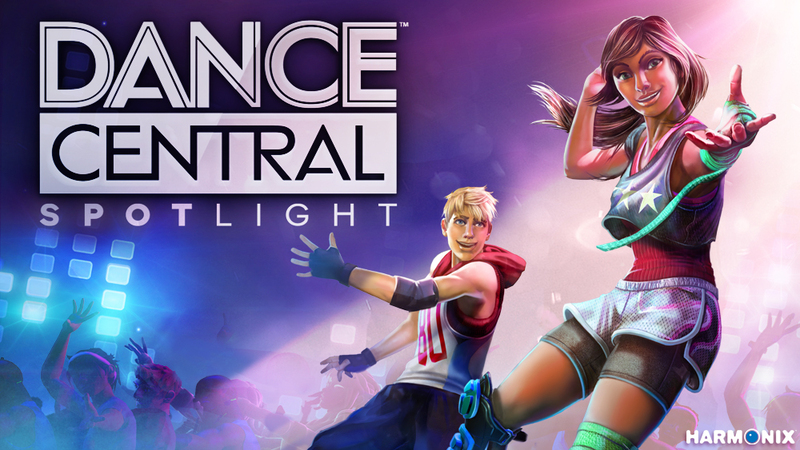 Dance Central Spotlight is a new Xbox One Kinect dancing title. The idea is to keep the focus on dancing and music, serving as a sort of follow-up to the hit Xbox 360 title Dance Central. The difference here is that Spotlight is a smaller package, coming with only 10 songs, and released as a download-only title. Harmonix plans to launch with a DLC library of at least 50 tracks, and says that they'll follow with weekly DLC for a time after that. 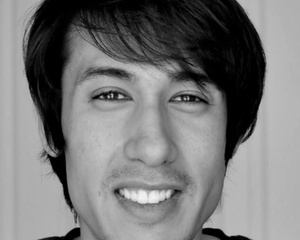 They have improved their authoring pipeline, letting them create song content more quickly. You'll get more out of each song now, too. With Kinect 2.0's improved skeleton tracking, they can do more with each song. So now, instead of three routines, you'll get eight: four core (easy to difficult) routines, strength and training routines, and finally both easy and difficult choreography routines. And here's some great news: Legacy DLC will be supported. If you've ever purchased DLC for Dance Central, you'll get the Spotlight version for free when it is released, complete with the 8 routines. There's a new fitness mode that will give players up to 90 minutes of non-stop dancing to burn calories. A new practice mode can be called forth at any time to learn moves. There's also the ability to do a loop of routines, like a sort of playlist.